Rancho Cordova Chamber of Commerce held its annual Elected Officials Reception at the headquarters of Vision Services Plan on June 11, 2014. Photography sponsored by Republic Services and provided by Something Clicks Wedding + Event Photography. 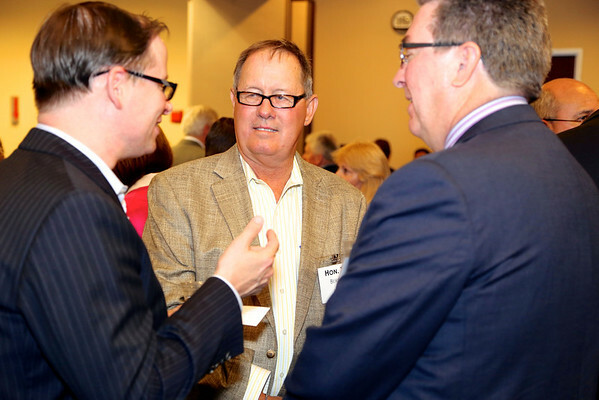 The annual Elected Officials Reception, sponsored by Rancho Cordova Chamber of Commerce (RCCC), was held at Vision Service Plan Offices on June 11, 2014. RCCC photos sponsored by Republic Services.